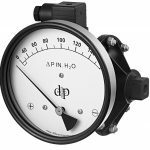 Differential pressure gauges are probably some of the most underutilized and misunderstood products in manufacturing. 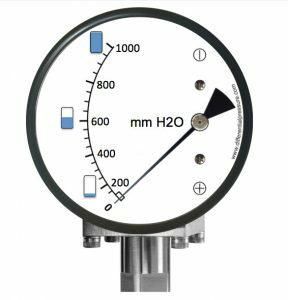 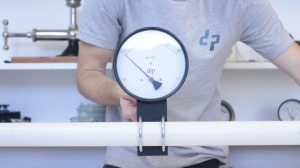 As a result of a near complete lack of mention from engineering eduction, we see engineers constantly using two standard pressure gauges, when they could just use one differential pressure gauge. 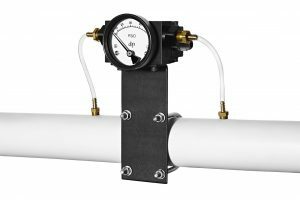 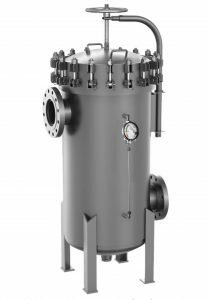 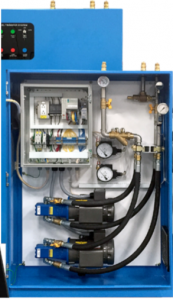 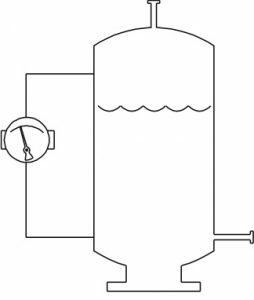 From applications involving filtration system, measuring flow rates using the Bernoulli Principle, displaying liquid levels in cryogenic tanks, detecting leaks in systems, and so much more, these capable instruments should be part of every engineer’s toolbox. 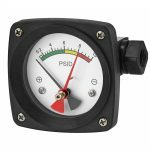 Because of this, we have put this page together to overview some of the applications of these gauges. 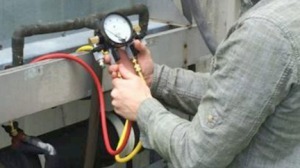 Most of all, we hope this provides you with a good starting point when designing your systems. 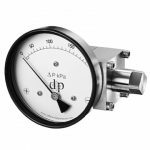 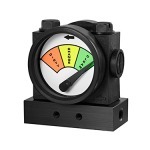 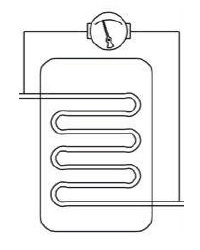 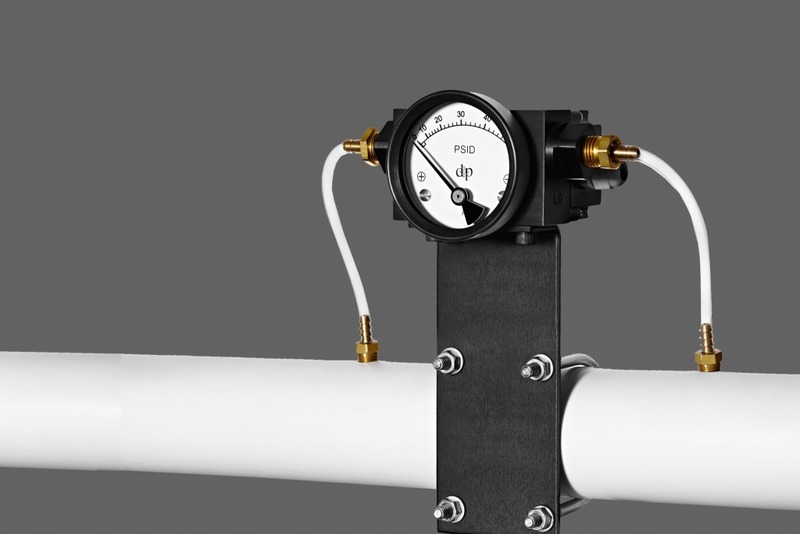 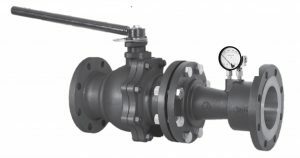 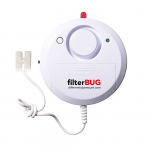 Simply put, a differential pressure gauge measures the difference in pressure between two connections. 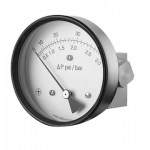 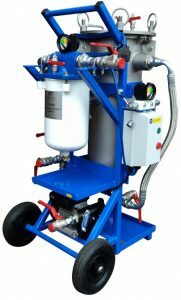 As a result, let’s imagine an application where you have a tank at 100 psi and another at 95 psi. 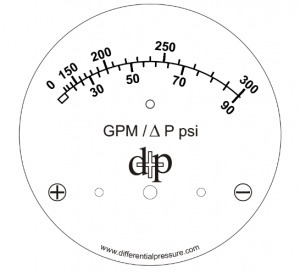 If you connect a differential pressure gauge between those two tanks, you will read 5 psi. 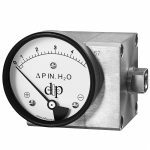 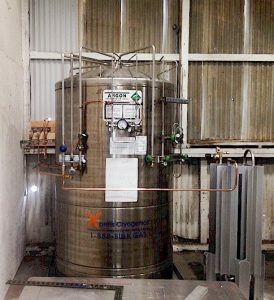 Far more cost effective than ultrasonic, electronic transmitters, and other complex liquid level measurement instruments.